Rely on the professional shipping services of Heavy Haulers to transport your commercial trucks, vans, and specialty equipment from all truck manufacturers. We specialize in hauling oversize loads and we provide nationwide transportation of all commercial vehicle makes and models. We plan and schedule your route, so you know what to expect along the way. We provide permits, escorts, and pilot cars when shipping overweight loads, such as class 5-8 trucks. Our experts can safely move your light, medium, and heavy-duty trucks, vans, buses, and work vehicles safely in all 50 states. Let our decades of experience in shipping trucks help make your next oversize load transport a success. Call the professionals at Heavy Haulers for all your truck transport needs! 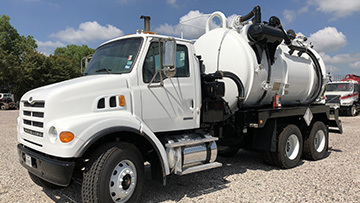 Advance Engineered Products Group is the top manufacturer of tank trucks, trailers, and vacuum truck equipment in Canada. Advance trucks are known for durability and strength. 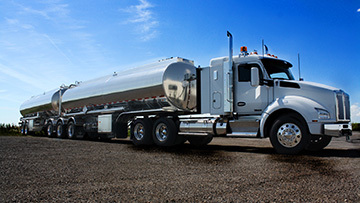 Heavy Haulers provides premium transport for Advance trucks and trailers. 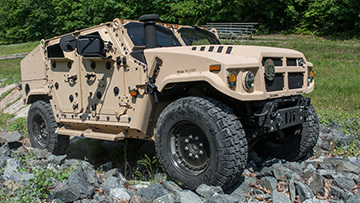 AM General has been producing commercial and military vehicles for over 50 years. They are famous for developing the Humvee and the Hummer for the highway. Contact Heavy Haulers for premium AM General truck shipping anywhere in the nation. 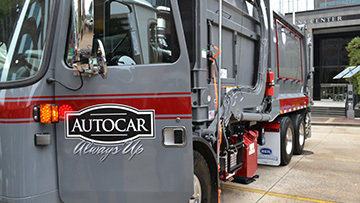 Autocar produces high-quality terminal tractors and trucks used in many industries, including refuse and recycling, construction, and road maintenance. Heavy Haulers provides safe, efficient shipping for Autocar trucks anywhere in the nation. 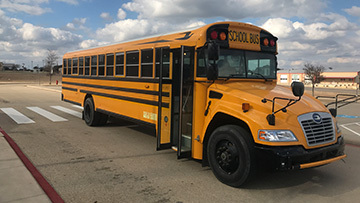 Blue Bird manufactures a complete line of school bus models. From the classic school bus to their line of microbuses, Blue Bird leads the industry in innovative bus designs. Heavy Haulers is your oversize load specialist and we are ready to ship a Blue Bird bus to any U.S. location. 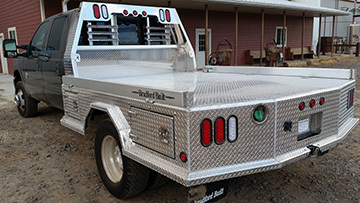 Bradford Built is an American producer of rugged truck beds for work trucks. Their trucks are known for their incredible strength and premium features. Heavy Haulers is your oversize load specialist and we provide Bradford Built truck transport in all 50 states. 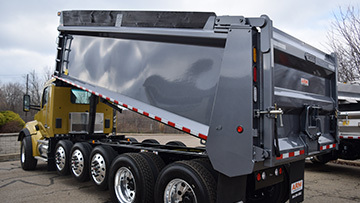 Brandon Manufacturing produces a complete line of steel dump bodies for light to heavy-duty applications. Heavy Haulers provides professional transport for all Brandon trucks. Call us for your quote to ship a Brandon truck. Capacity Trucks leads the industry in production of hardworking yard trucks. They are used at ports, rail terminals, and warehouse distribution centers all across the globe. Call Heavy Haulers for reliable oversize load transport of Capacity trucks. Chevrolet manufactures a complete line of commercial vehicles. 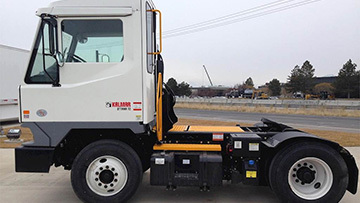 Their fleet includes chassis cab, cutaway, and low cab forward trucks, along with cargo and passenger vans. 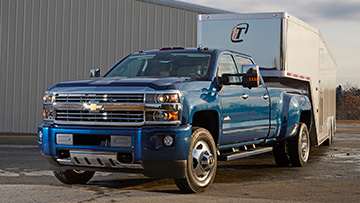 Call Heavy Haulers for your quote for transporting a Chevrolet truck or van. Crysteel Manufacturing Inc. is a world leader in production of innovative dump truck bodies, hoists, and platform trucks. When you need professional transport for a Crysteel dump truck, you need a specialist in oversize load shipping. Trust Heavy Haulers to move a Crysteel truck safely and efficiently. 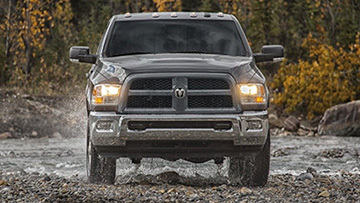 Dodge leads the industry with a full line of commercial vehicles. 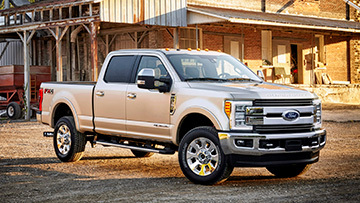 They offer chassis cab and heavy-duty pickup trucks, along with cargo and passenger vans. Call Heavy Haulers when you need to professionally ship a Dodge truck or van. 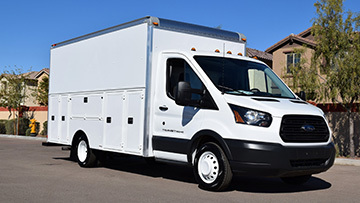 Ford's Commercial Vehicle Division includes a complete line of Class 1-7 vehicles. Their fleet includes chassis cab and cutaway trucks, along with cargo and passenger vans. Call Heavy Haulers for professional shipping services for Ford trucks and vans. Freightliner is a company that is renowned for their production of various trucks that have superior performance in many frontiers. 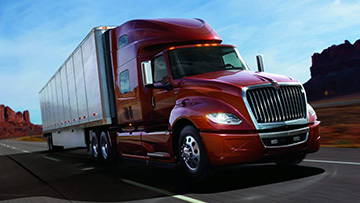 The trucks produced by Freightliner company are nothing short of a smart investment. 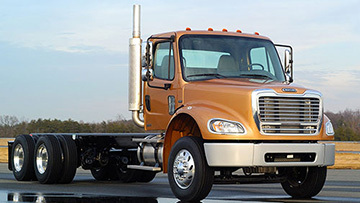 Call Heavy Haulers for your quote to ship a Freightliner truck. 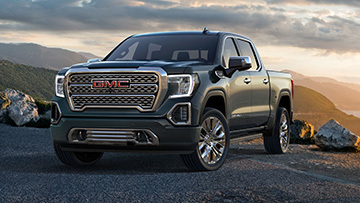 GMC offers a variety of sturdy commercial vehicles, including cargo and passenger vans. 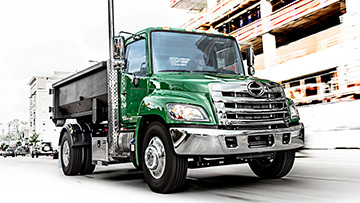 Their chassis cab and cutaway truck models boast major hauling power for your business. Call Heavy Haulers for your quote to ship a GMC truck. Hino Trucks is the third largest truck manufacturer in the world. They offer both conventional and cab-over diesel truck models to handle the heaviest load. 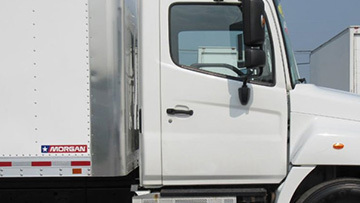 Heavy Haulers provides top-quality shipping services for all Hino trucks. 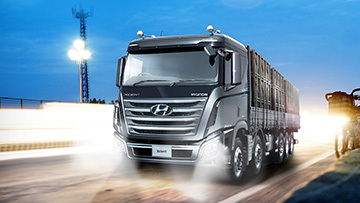 Hyundai manufactures a comprehensive line of commercial trucks, buses, and vans. 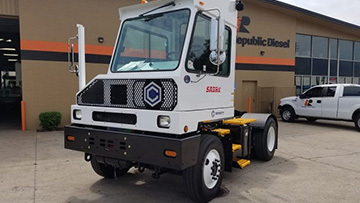 From chassis cab models to garbage and dump trucks, they cover the needs of many industries. Trust Heavy Haulers, the oversize load specialist, to provide safe shipping for your Hyundai truck, van, or bus. The quality of the trucks, their performance and robust character has made International a company to rely upon when it comes to service delivery. International trucks manufacture trucks that have matched the size of their name. Heavy Haulers can transport your International Truck anywhere in the nation! 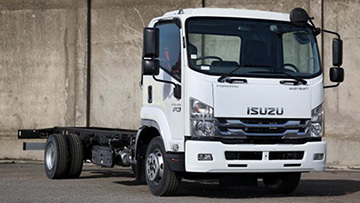 Isuzu Commercial Trucks manufactures a full line of class 3, 4, and 5 trucks. They offer both diesel and gas engines in two sizes, along with standard or crew cab models. Call Heavy Haulers for your quote to transport an Isuzu truck. 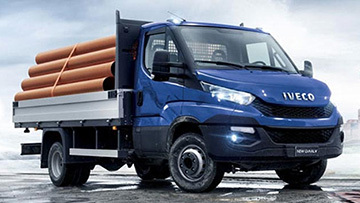 Iveco is an Italian producer of chassis cab and semi-trucks and commercial vans. Their complete line of light, medium, and heavy-duty trucks is trusted throughout the world. Call Heavy Haulers, your oversize load specialist, when you need to move an Iveco truck. Kalmar is the original manufacturer of terminal tractors. Today, they produce DOT/EPA certified, off road, and electric trucks for use all across the globe. Call Heavy Haulers for your quote to ship a Kalmar truck. 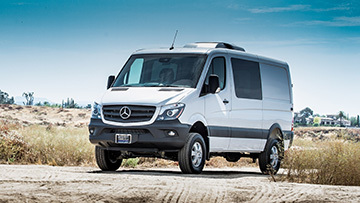 Mercedes-Benz designs a unique line of commercial vehicles, including trucks, vans, and buses. 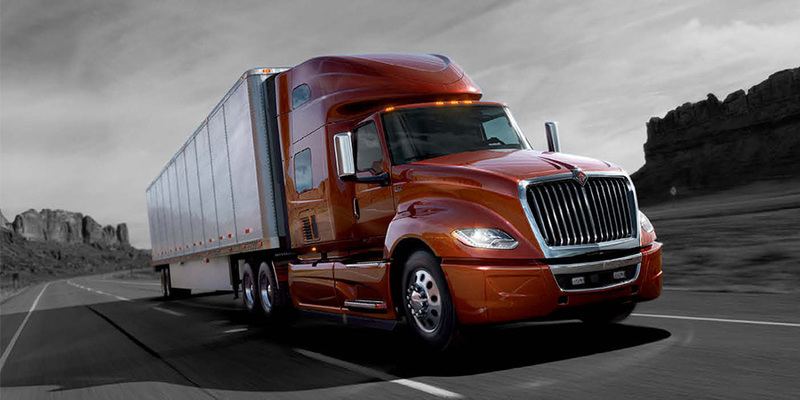 Internationally known for their forward-thinking luxury, the company offers the same premium quality in their trucks. Heavy Haulers offers professional transport for Mercedes-Benz trucks and vans. 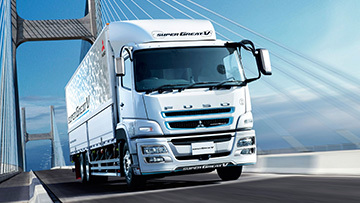 Mitsubishi Fuso produces a comprehensive line of commercial trucks, light duty buses, and light duty vans. Call Heavy Haulers when you need to ship a Mitsubishi Fuso truck, bus, or van. 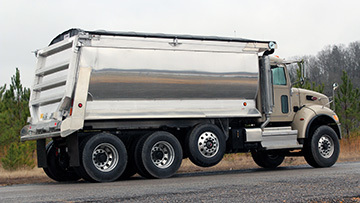 Morgan Corporation is an industry leader in the manufacture of dry freight, refrigerated, and platform/dump trucks. They offer cutaways, curtainsiders, and furniture/moving trucks for a full range of business uses. Contact Heavy Haulers, the oversize load specialists, for dependable Morgan truck shipping. 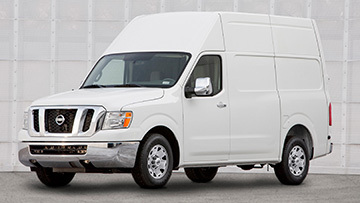 Nissan manufactures a wide variety of work vans and trucks. They offer a full line of cargo and passenger vans, along with tough work trucks that can handle a heavy load. Call Heavy Haulers for your quote to transport a Nissan truck or van. 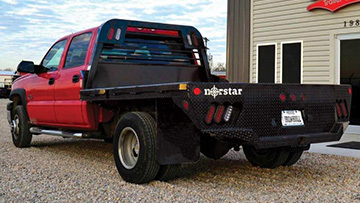 Norstar has built a strong reputation as a maker of high-quality, heavy-duty dump trucks, trailers, and truck beds. They pride themselves in providing equipment as tough as the job itself. Heavy Haulers is your oversize load specialist, offering premium services for shipping a Norstar truck. 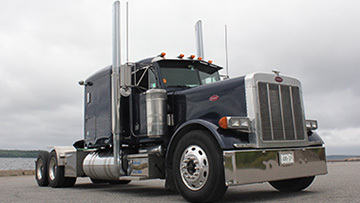 Peterbilt trucks have a history of performance and trucks they produce can work in areas such as logging sites, construction sites and highways. The company has succeeded by always maintain the quality of the trucks they produce. Call Heavy Haulers at (800) 908-6206 for a free quote. 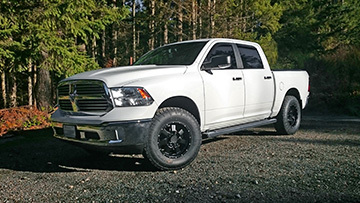 Ram manufactures a full lineup of commercial trucks, cargo vans, and passenger vans. The company has built a reputation for making tough trucks that are up to any task. Heavy Haulers specializes in shipping oversize loads and we ship Ram trucks and vans anywhere in the nation. For many years, Sterling Trucks Corporation manufactured a line of Class 5-8 trucks that were sold in North America, Australia, and New Zealand. Their vocational trucks are used in the garbage, construction, and emergency services industries. Call Heavy Haulers for your quote to ship a Sterling Truck. Supreme Corporation is an American maker of commercial truck bodies. Among their fleet are dry freight, refrigerated, service, and platform/stake trucks. Call Heavy Haulers for your quote to ship a Supreme truck. Volvo trucks are known for their robustness and durability when acquired. They are also versatile and do not often breakdown thus reduce their maintenance and operational costs. To transport a Volvo truck, call Heavy Haulers at (800) 908-6206. 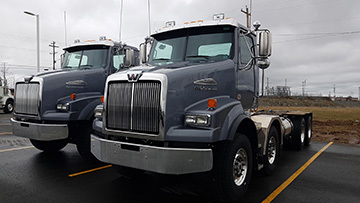 Western Star produces a variety semi-trucks for the long haul on the highway. They also make a comprehensive line of vocational vehicles for use in the construction, mining, and logging industries. Call Heavy Haulers for the highest level of professional Western Star Truck transport in the industry. 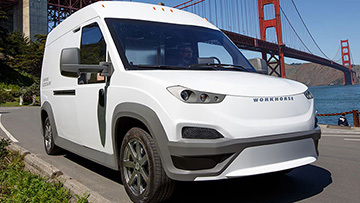 Workhorse manufactures a unique line of commercial vehicles. 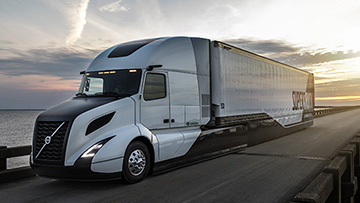 From electric trucks and vans to delivery drones, the company continues to look for innovative designs for the business world. Heavy Haulers offers quality Workhorse truck transport across the nation.